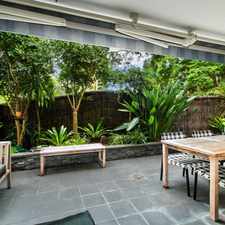 21 Goodchap Road is an eight minute walk from the Central Coast and Newcastle Line and the T1 North Shore and Northern Line at the Chatswood Station Platform 4 stop. 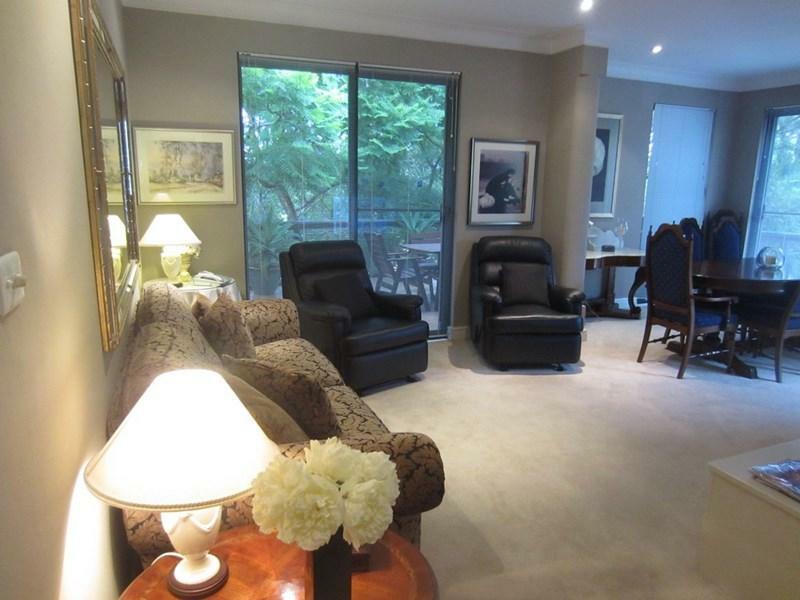 This apartment is in the Chatswood neighborhood in Sydney. 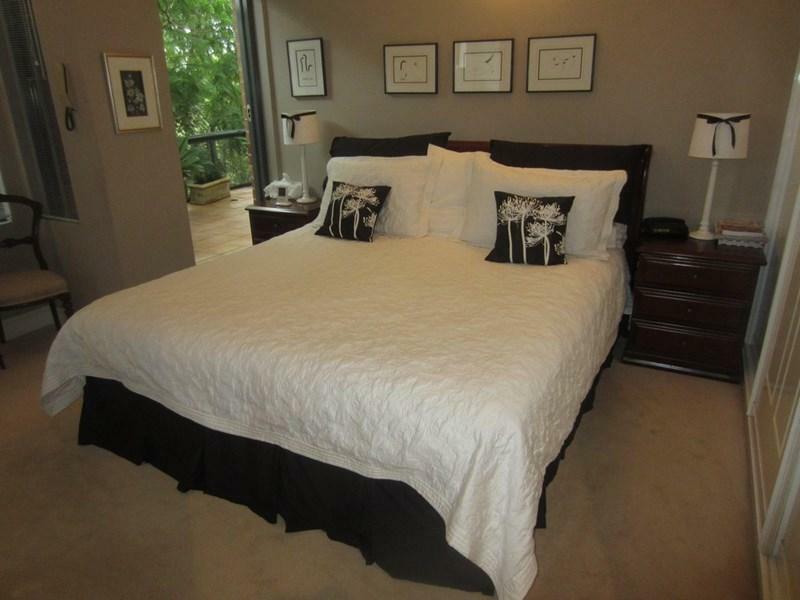 Nearby parks include Sutherland Park, Kenneth Slessor Park and Chatswood Park. 21 Goodchap Road has a Walk Score of 90 out of 100. This location is a Walker’s Paradise so daily errands do not require a car. Inspect by Appointment - Call our Office to View! 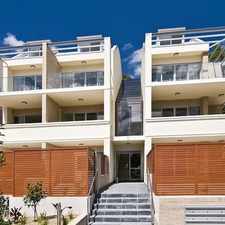 This lovely appointed three(3) bedroom apartment offers the perfect lifestyle!. Nestled in a quiet and leafy position on the top level of this boutique 12 unit security block which you need to inspect to feel at home! This apartment offers a huge sun-drenched wrap-around balconies off all major rooms absolutely perfect for alfresco entertaining! The main living is north facing. The apartment is furnished with quality furniture and other essential items like crockery and linen. Apart from being centrally located it is a stroll to rail, buses, Chatswood Shopping centre and Theatres both local Primary and High schools. 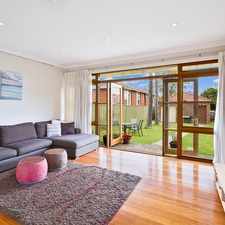 Approximately, 10 minutes by car to Chatswood Golf Course and Leisure Centre and easy access to the city. *Inventory on request, of application approved. Explore how far you can travel by car, bus, bike and foot from 21 Goodchap Road. 21 Goodchap Road has excellent transit which means transit is convenient for most trips. 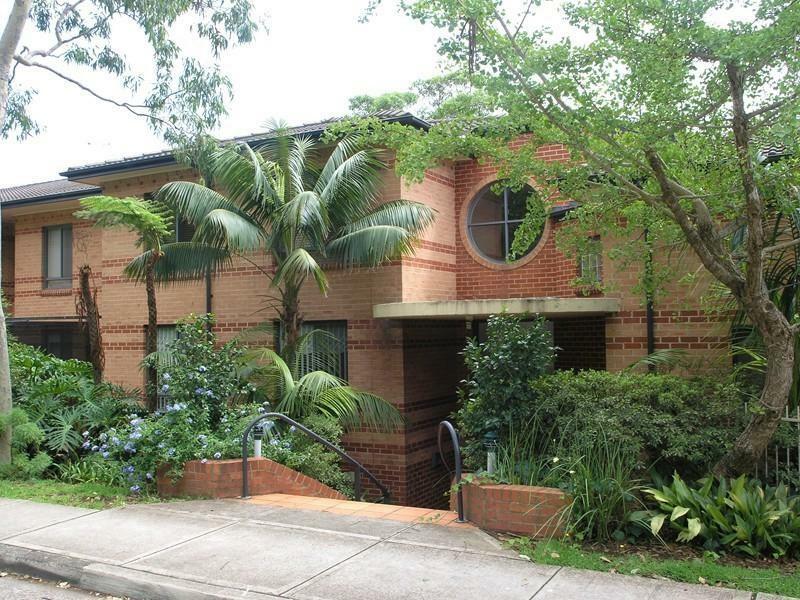 View all Chatswood apartments on a map. 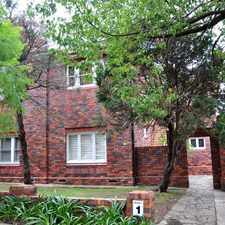 21 Goodchap Road is in the Chatswood neighborhood. Chatswood is the 57th most walkable neighborhood in Sydney with a neighborhood Walk Score of 84. Luxury Combined With Peace And Privacy This Water Front Apartment Will Take Your Breath Away. Deposit Taken --- Granny Flat with Full Privacy, Utilities included!